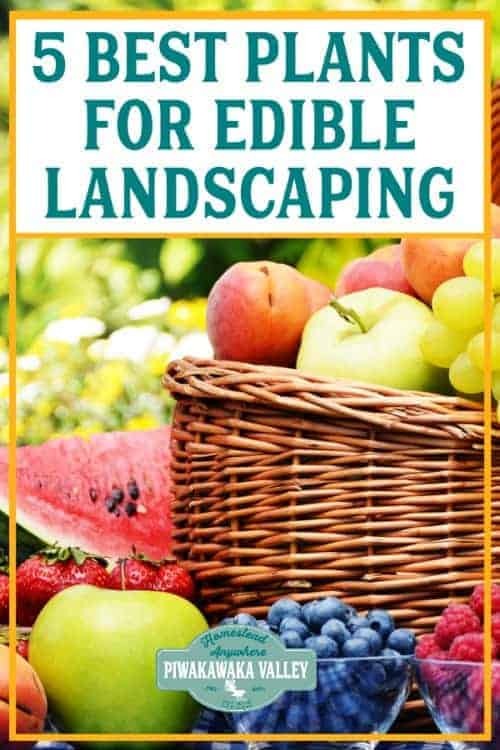 Edible landscaping and gardening is simply using fruit trees and other edible plants to decorate your garden. 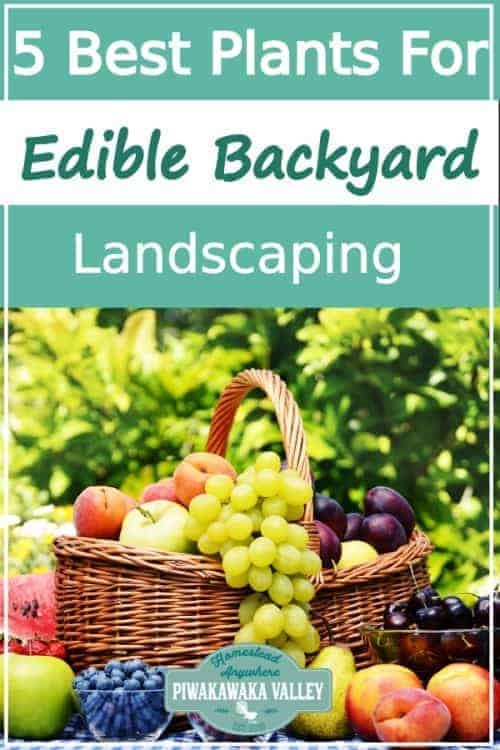 Edible landscaping has a number of benefits, the big obvious one is saving money on groceries, since most of the plants used are edible so you won’t need to buy as much food from the grocery store. 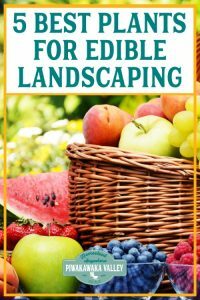 Edible landscaping, when designed well, also saves time on yard work and helps to give you control of your food supply. 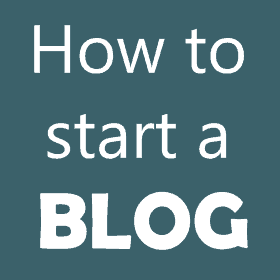 It is also a good eco-friendly way of eating, because growing your own fruits enables you to cut down on the use of fuel and all the nasties that come with commercial agriculture. Edible gardening also exposes your family to nature, teaching both you and your children invaluable life skills. There are a number of fruits and plants that can be used for edible landscaping. Edible plants and fruits are very much capable of living with the ornamental ones in your flower garden, you don’t have to have a separate food only garden for them! When you are looking into landscape gardening and landscaping you should consider combining the edible plants with the ornamental plants. Cucumbers are warm season crops. You should include cucumbers in your edible garden because they can be served as both vegetables and fruits. In addition cucumbers can also be used as appetizers or in salads and also in cold soups. The cucumbers that are commonly used in a backyard garden are often the smaller varieties that mature quickly. You are supposed to plant the cucumber seeds in hills of compost, about five to six seeds in hills that are about seven or eight inches high and four to six feet apart. This is because they are very heavy feeders bug don’t like having soggy wet roots. They should be planted close to the strongest plants or a wire fence in the garden so they have a structure to climb up. Many people love fig trees in their yards and if you consider planting figs you will never need to buy figs again. Figs are small trees that grow easily from cuttings. You can ask around and see if someone has a variety that grows well in your area that you can take a cutting from. Figs are usually plentiful during the harvest season; birds and also other wildlife enjoy having figs. They are also very delicious as they have succulent fruits that are very healthy, perfect lightly grilled and drizzled in honey. You can also add figs to your salads, to your deserts, and you can also use it as a marinade for your meat specifically pork and fish. You may also consider bean plants for edible landscaping. The leaves and flowers of the bean plants are usually very attractive to animals; they are actually more attractive than bean pods. Especially the stunning scarlet runner which has bright red flowers. 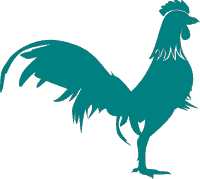 Beans can be grown in flower borders by putting chicken wires at the bottom of the plants or growing them near a tall tree or wire fence. As much as insects are attracted to the leaves they do not usually destroy the whole plant entirely. The bean seeds remain intact for harvesting. 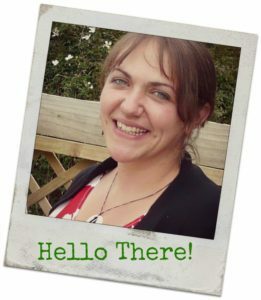 The beans can also be on decorative structure like a pergola, bean teepee or a climbing frame, which can make your garden more attractive and appealing to the eye and add shape to your garden. Beans are also nitrogen fixers so they will help feed your soil. You can also consider using egg plants as a means of edible landscaping and gardening. If your area is warm enough to grow eggplant outside they put on a beautiful display. Egg plants can be damaged by aphids if they are planted close together, however if there are flowers planted in between the damage is not as severe. Egg plants have very beautiful leaves and flowers, and then go on to have wonderful aubergine colored shiny fruits. Some people also opt to have peppers in their gardens. Both sweet peppers and hot peppers are lovely additions to edible landscapes. Often peppers are usually sold as ornamental plants, even if you don’t like to eat the fruit. Their leaves are shiny and deep green which contrasts beautifully with the bright red, orange, yellow or purple of the resulting peppers. Other types of landscaping edible plants include herbs such as parsley and basil which are delicious and add a nice bright green foliage. If allowed to flower, parsley has a very tall umbrella flower that bees adore. Curly kale, colored chard and decorative lettuces also look wonderful in a garden border. Do you include food plants in your landscaping? 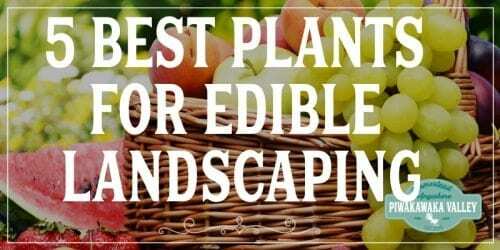 What edible plants do you use? Let me know in the comments below.